Enjoy Utah! 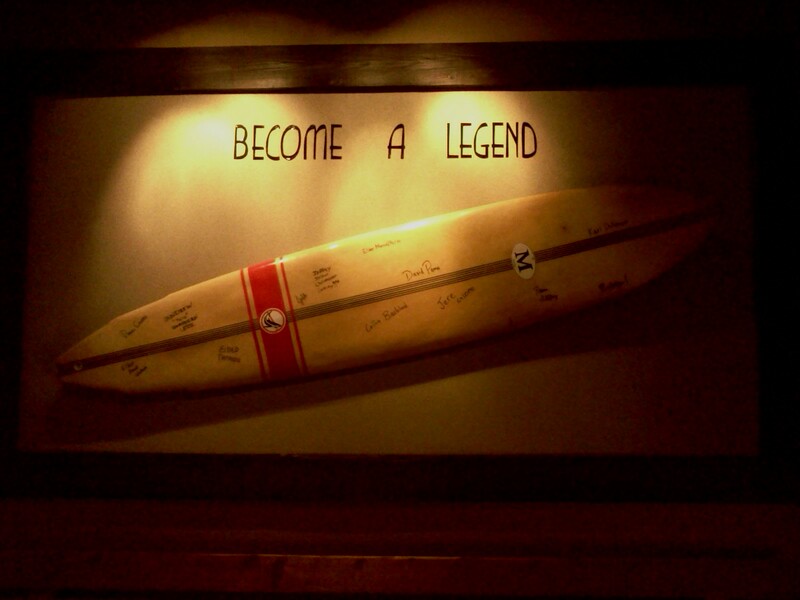 : EATING OUT: Santa Monica Pizza and Pasta Co. EATING OUT: Santa Monica Pizza and Pasta Co. 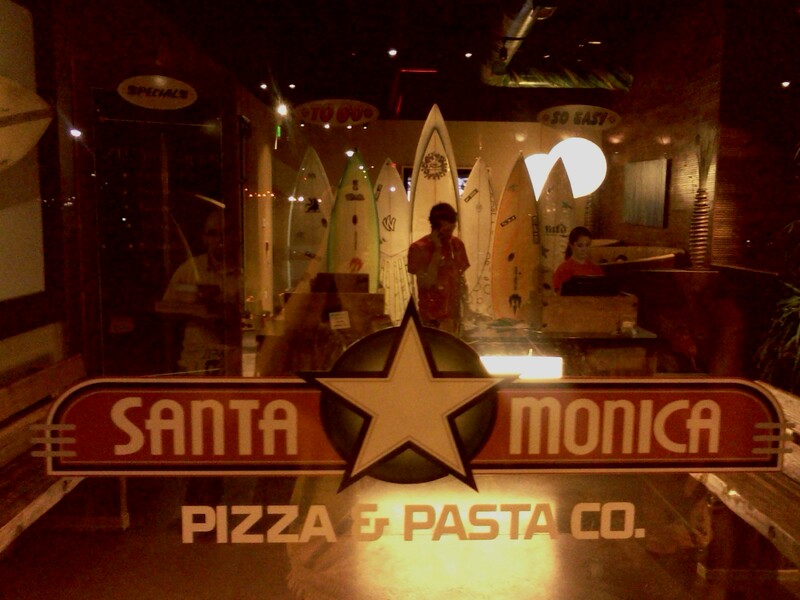 The other night we headed over to Jordan Landing for dinner, and came across the Santa Monica Pizza and Pasta Co. I am glad we tried it out, because it was fabulous! It is located on the North side of the theater. They have a variety of menu items, including a kids' menu. I ordered the Santa Monica Calzone. It was ginormous and delicious! When you order "The Legendary Long Board", which is a calzone stuffed with sausage, mushrooms, meatballs, pepperoni, black olives, red onions and ham, you can "Become A Legend" at Santa Monica Pizza & Pasta Co. Eat it all by yourself in thirty minutes or less, and you will join the group of elite few who have already "Become A Legend" there. Their prices are reasonable, and you can view their full menu on their website. Glad you liked it. We didn't at least the one in Lehi. It took and hour to get our food, no changing tables in the bathroom for our baby - just a small sink, no one ever checked up on us, and our food was terrible. I got the alfredo and it tasted exactly the same as some gross supermarket stuff I bought not long ago. It was terrible, everything! That's too bad Becky! The one in Jordan Landing was fabulous! Maybe try that one out and hope it's better? !